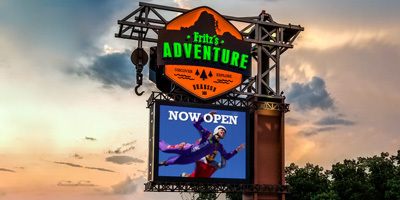 Watchfire Signs is proud to present the winners of the 2019 Watchfire LED Sign Awards, established to recognize Watchfire dealer partners who showcase the capabilities of on premise digital advertising in superior sign design. The award recognizes sign companies who have displayed excellence in effectiveness, design and how well the artwork showcases the digital components of on premise advertising. The Grand Prize winner receives a $1000 Visa gift card, and is featured on the cover of the Watchfire Dealer Resource Guide.